Marian Thom is an early Chinatown union activist, and a bilingual paraprofessional (para) who worked on reading and other programs in NYC public schools in Chinatown for 36 years. She has motivated and defended students and fellow employees alike during a long career devoted to her community. She helped to organize the paras into the United Federation of Teachers, and has been active in the union since 1970. Her influence in both the schools and in the labor movement is wide ranging: in 1990 she helped to found the Asian Pacific American Labor Alliance, serving as a national officer and national board member for some years. She was the NY Chapter President of APALA for years, and was also active in the Coalition of Labor Union Women. As a school para, she showed those (often rambunctious) middle school kids a lot of “tough love,” making sure they did not skip school and behaved properly in class, and worked closely with their families. 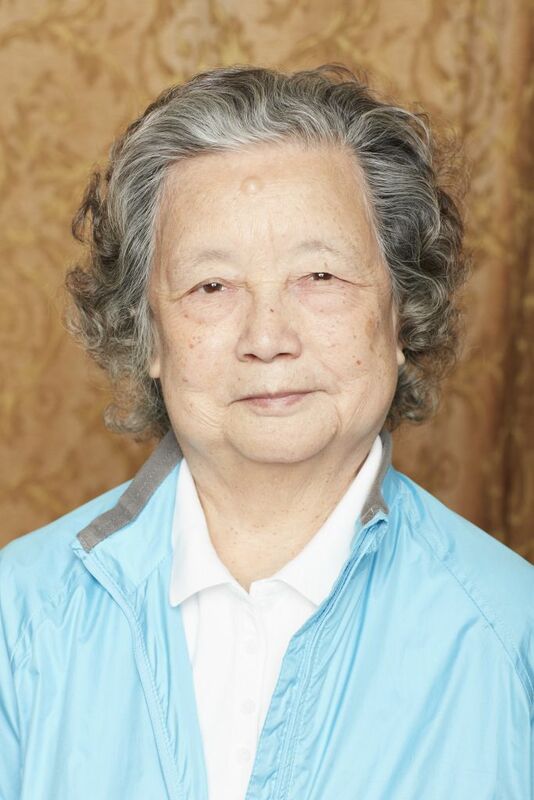 She served the local Boy Scout/Cub Scout troop for 41 years (starting with her two sons), and was on the Board of Directors of Confucius Plaza housing for 15 years. She continues to chair the UFT’s Asian American Heritage Committee, as she has for 24 years.